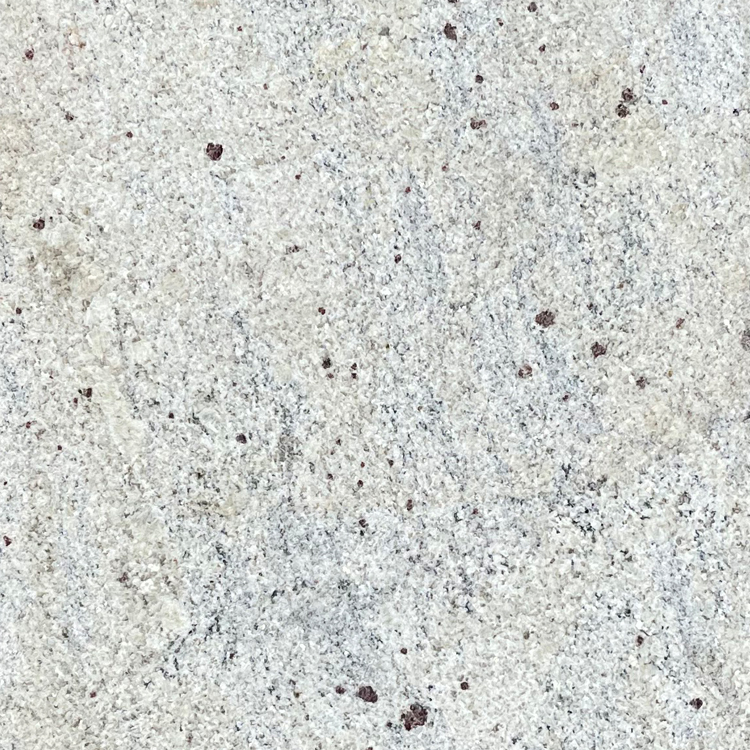 Home > Stone Tile > Granite Tile > 18" x 18" > Kashmir White Granite Tile 18"x18"
Kashmir White Granite is a predominantly white stone with a bright appearance. 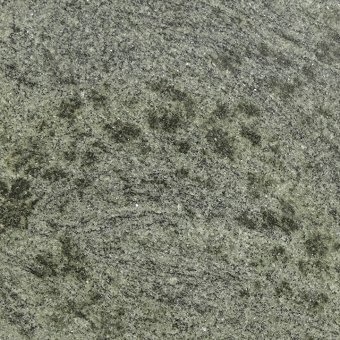 It looks neat and uniform from distance, but its real beauty comes out at a closer look. 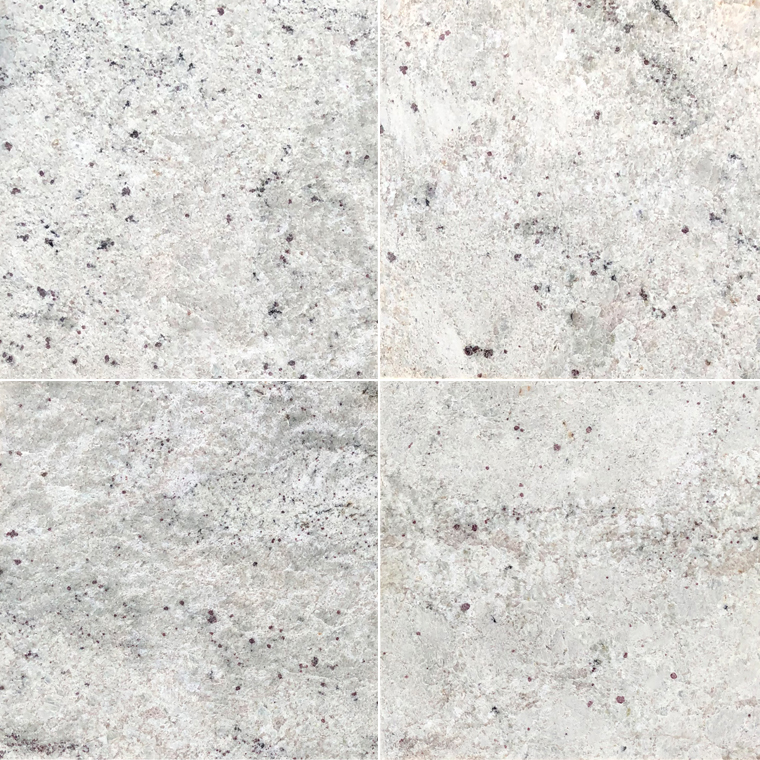 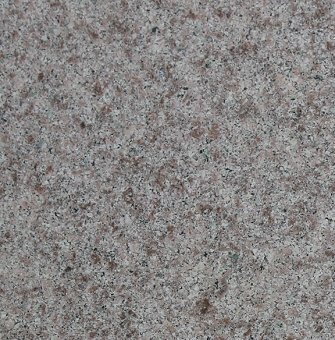 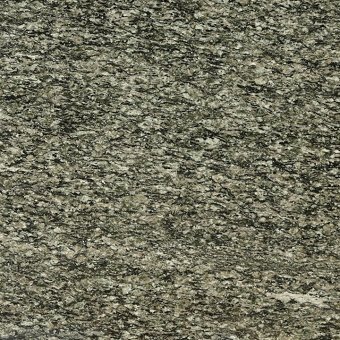 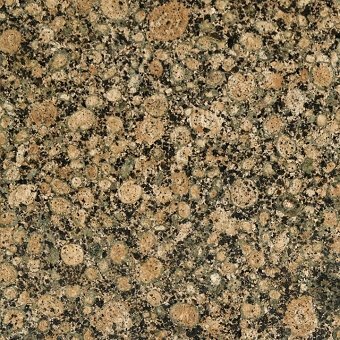 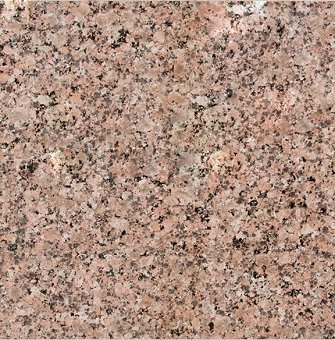 Buy our premium collection of Kashmir White Granite tiles online to give your space the modern yet serene look at the soonest with our prompt delivery all over the USA. 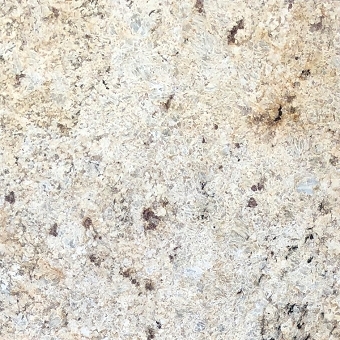 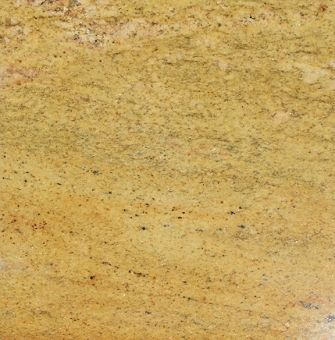 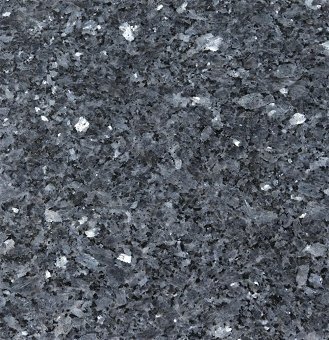 Blue Pearl Granite Tile 18"x18"